Buying a new house is one of the most exciting steps for most adults who want to own their own property. When it comes to financing a home, it can be difficult to understand how to navigate the process. If you’re ready to buy a home, there are a few financing mistakes to avoid. Many people fail to shop around for the right mortgage to get the best rates and look for hidden fees that some lenders add in at the end. It’s important to pay attention to the interest rate, which can add up to thousands of dollars with each point. You’ll also need to pay attention to how the mortgage rates fluctuate throughout the year, which can influence when you want to get pre-approved for a home loan. 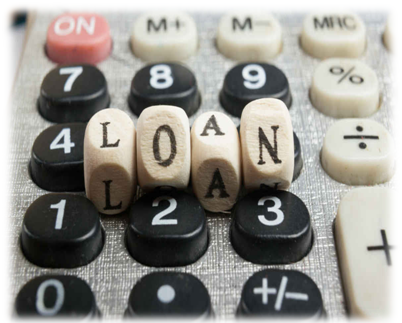 It’s important to familiarize yourself with the basic terms before you find a lender to ensure that you choose the right type of loan the suits your needs. Understand what “FHA loan,” “closing costs,” and “pre-qualification” mean to avoid making mistakes. Make it a point to save at least six months of your income to have an emergency fund if you suffer from a job loss. If you have extra savings available to live off of, you won’t suffer from bankruptcy or cause your home to go into foreclosure. You’ll have the time to look for a new job without feeling rushed while still making your mortgage payment on time. Discount points should only be used depending on how long you plan to use the home. If you plan to move again in a few years, you may be able to break even after you’ve purchased the discount points. It can be easy to make mistakes if you don’t learn about the process ahead of time before obtaining a mortgage. Look for a mortgage that lays out the details and makes it easy to understand. You should receive an outline that goes into the specifics about each step, so you know what to expect. When you want to take the right steps when financing your next home, there are several steps to take to avoid making mistakes. With enough research, you can feel confident about your purchase and continue to afford the monthly mortgage payments each month.